This quiet apartment has been refreshed and is ready to move in. It has been finished with the highest quality materials. Moreover, its large south-facing windows let in lots of natural light. 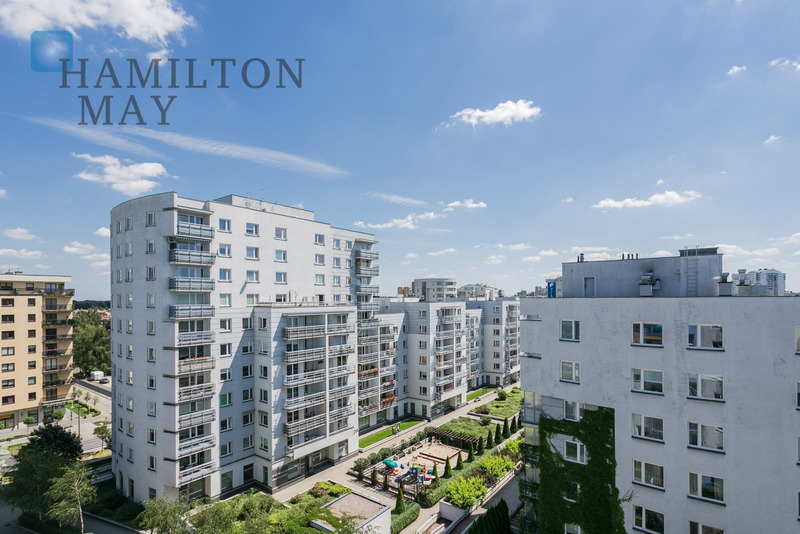 Hamilton May has the pleasure to present you a cozy studio located in Mokotow, part of Central Park. One of the biggest nature reserve of the region is also located in Ursynow - Kabacki forest is a popular destination for families. Due to its residential character and proximity to the metro line, Ursynow is often chosen by developers to place their investments in. Rental prices on Ursynow vary from 2000 to 4500 PLN monthly, depending on exact location and size.